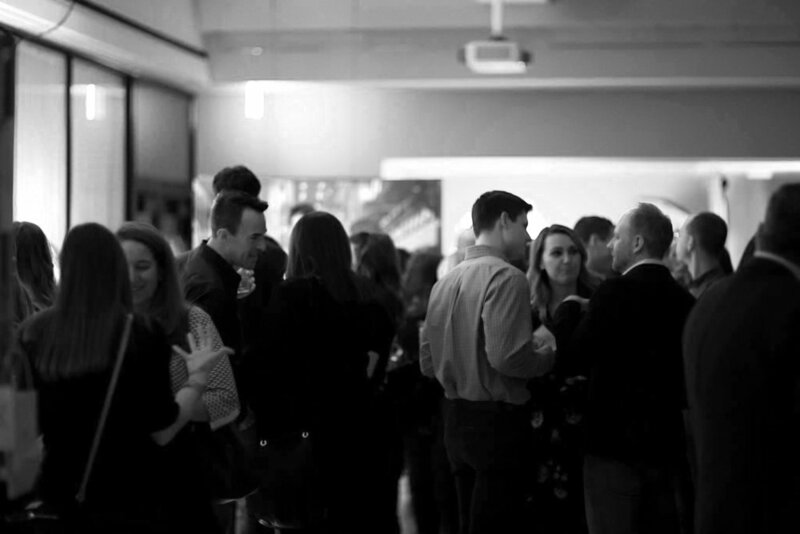 As a member of the IIDA, you have access to a variety of local social and professional events, educational programs, networking opportunities and the most current information on the design industry and legislative efforts in the State of Illinois. In addition, members have the ability to apply for NCIDQ and LEED tuition reimbursement. By becoming a Member you are making the decision to be an informed member of the design community.